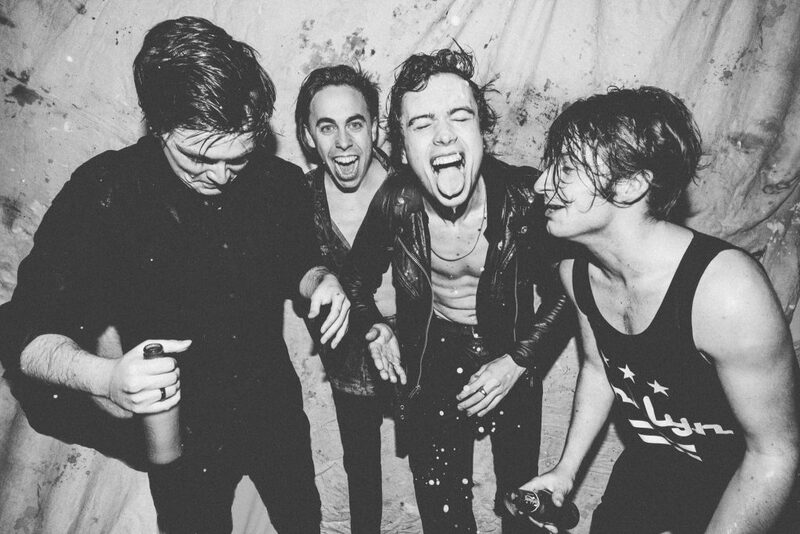 Dublin Rockers Otherkin have just released their brand new track titled “Tombstone” from their soon to be as yet untitled new album. Love it Finbar, amd your website. Great to see someone from our area representing cool music! Thank you Marc for your very kind words, cheers!